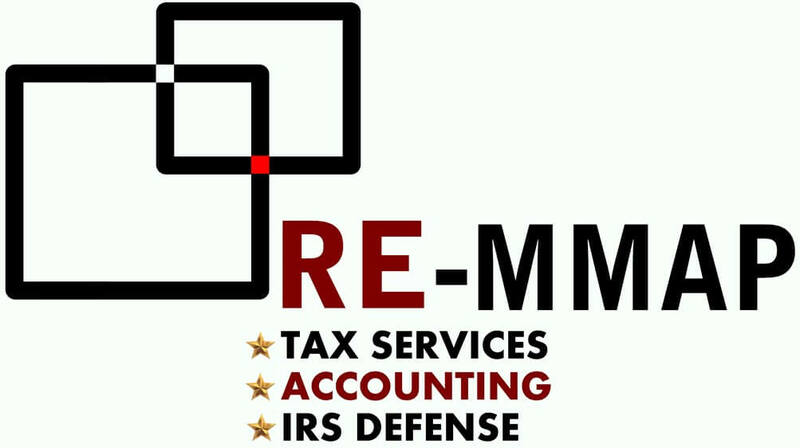 If you're looking for a West Palm Beach accounting firm with a client-first philosophy, contact RE-MMAP INC. today. Our firm provides outstanding service to our clients because of our dedication to the three underlying principles of professionalism, responsiveness and quality. Like most accounting firms, we offer standard services such as bookkeeping and tax preparation, but unlike others, we have developed an extensive menu of specialized services designed to ensure that your business remains financially sound and prepared for a strong future. We specialize in incorporating and advising business locally in the West Palm Beach area and for international clients in Europe, Canada, South & Central America. Our staff is fluent in Spanish and English. 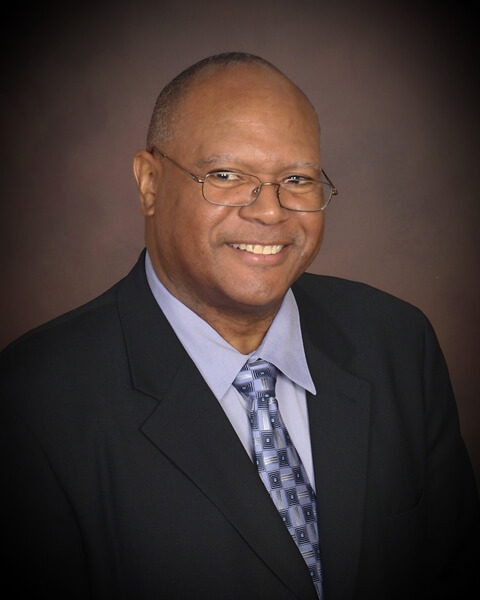 Hubert earned a Bachelor Degree in Accounting and Bachelor Degree in Finance from the University of Florida (UF), in 1994 and passed the Certified Public Accountant (CPA)examination in 1998. Hubert has managed the Accounting and Finance Departments of many Companies and brings to the firm special tax expertise and experience gained for over 25 years from working with individuals and corporations. He is an Intuit Certified ProAdvisor and an Enrolled Agent (EA) representing several clients to the Internal Revenue (“IRS”) over the years. He is a Member of the American Institute of Certified Public Accountant (AICPA), National Association of Enrolled Agents (NAEA), Florida Society of Enrolled Agent (FSEA), Cambridge Who's who in Accounting and Taxes, Boynton Beach Community Development Corporation (BBCDC)–Board Member, Caribbean-American for Community Involvement (CAFCI), Trinity Church International (TCI). In his spare time, he enjoys reading, playing dominoes, networking and spending time doing various church related projects. 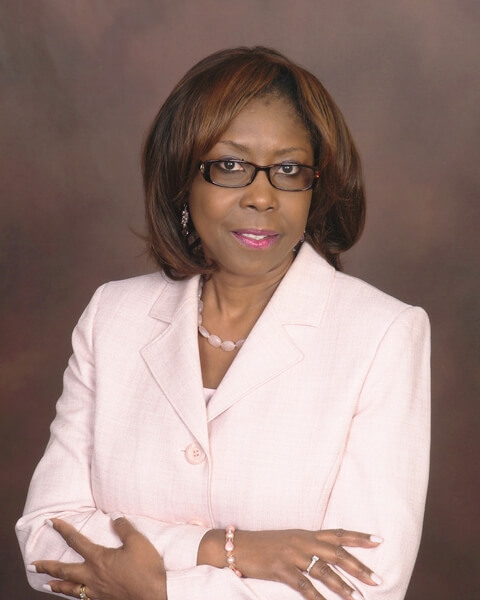 Jacqueline spent over 20 years with International firms, PriceWaterhouseCoopers, BDO Seidman and Ernst and Young. During her tenure at all three firms she headed various types of Accounting & Consulting assignments in both private and public companies. She also serves as Interim Controller at various Government Agencies. She earned a Master's Degree in Business Administration from Nova University in Ft Lauderdale (Nova), in 1997 and became a Certified Public Accountant (CPA) in 2002. Jacqueline is active in a number of professional organizations including the Florida Institute of Certified Public Accountant (FICPA), American Institute of Certified Public Accountants (AICPA), and National Association of Professional Women (NAPW). Jacqueline enjoys traveling to unusual places and getting to know people. She is also very involved in various activities at her Church – Trinity Church International (TCI). Hubert and Jacqueline have also gained specialized knowledge in Real Estate from certifications, continuing Education and their investments in Real Estate. The combined Real Estate, Accounting and Tax knowledge has also provided an additional niche for our company in the form of "Entity Structuring".